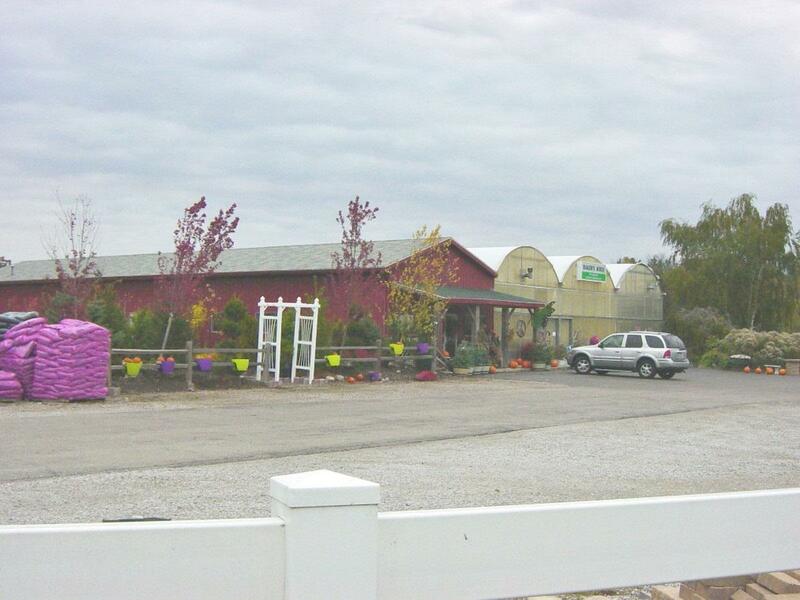 Successful Greenhouse, Garden Center, Retail Nursery and Farm Market in a high traffic location. Sales of $330,000. in 2018. 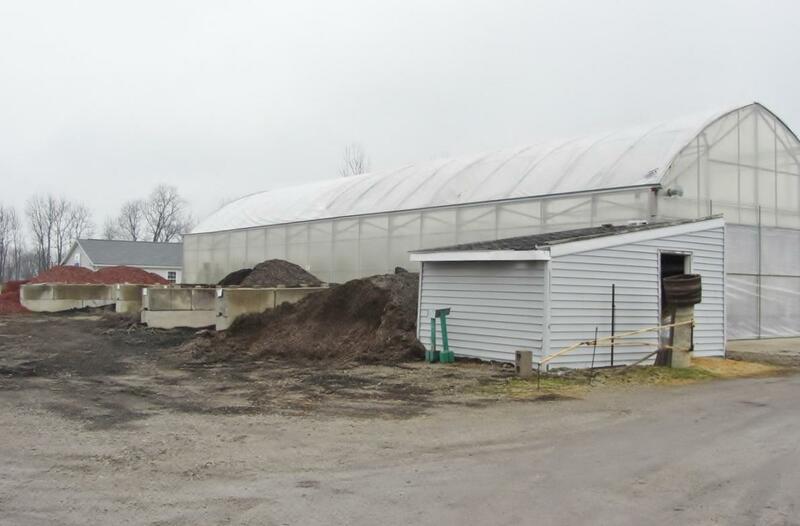 Includes the real estate, buildings, 5 bulk storage bins, 553 Bobcat, Komatsu 4000 Lb forklift, 2-produce coolers and all plant benches. 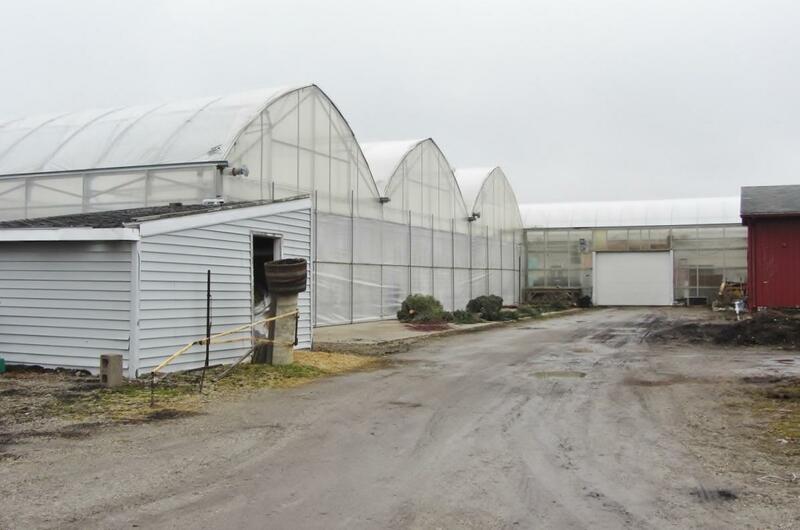 All greenhouses are heated. 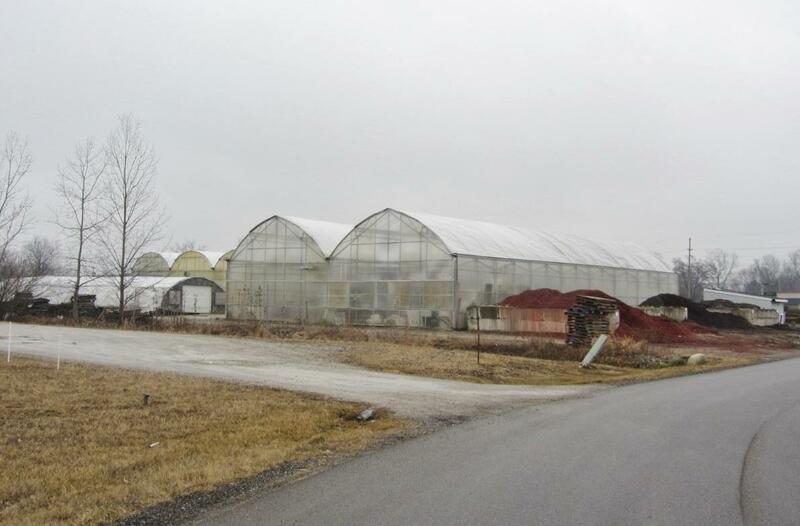 Located on US Hwy 20 also known as W Maumee St. Great access to I-69 and town. Also available to purchase is the Landscape Business with sales of $200,000. in 2018 for an additional $75,000. The Floral Business with sales of $230,000. in 2018 for an additional $100,000. The Floral Real Estate located at 1002 N Wayne St for an additional $125,000.